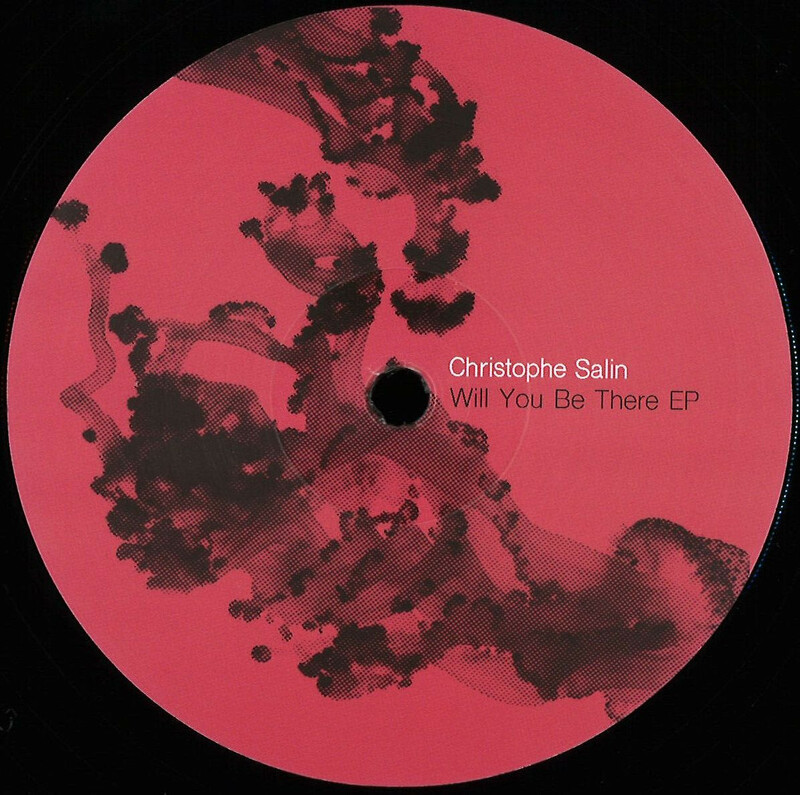 The — will You Be There Ep’ Completes The — christophe Salin — Ep Series . 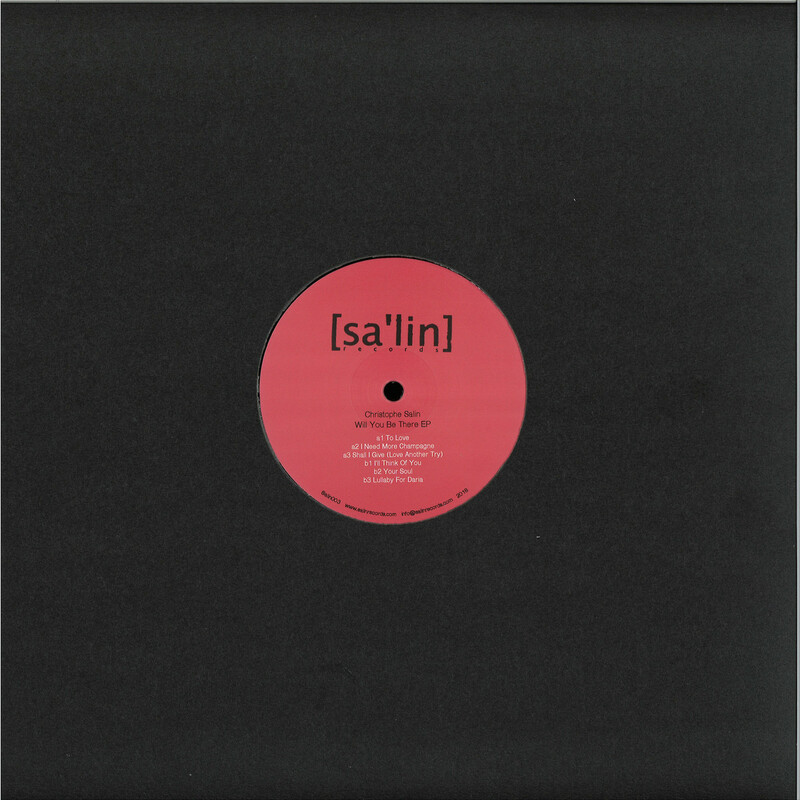 He Is Taking Us On His Musical Journey And Paves The Way For Cooperation With Future Artists On His Very Own Imprint — salin Records’ That He Runs With His Wife Daria Salin As A Platform For Electronic Music And Art. — to Love’ Is What It’s All About, Love Your Next One, Love Yourself, Love What You Do, Love Music And Art. Needing A Bridge At This Point Nothing Would Be Sweeter Than A Little Excursion To The French Touch Sound And Vibes Of The Late 90’s And Early 2000’s. So, The A-side Ends Up With A Question — shall I Give Love Another Try …flip Side — i’ll Think Of You’ Keeps This Mood Until — your Soul’ Takes Us Slowly Over To The Final Declaration Of Love — lullaby For Daria .